When you give appreciated assets, you avoid paying capital-gains tax on the increased value of your stock. 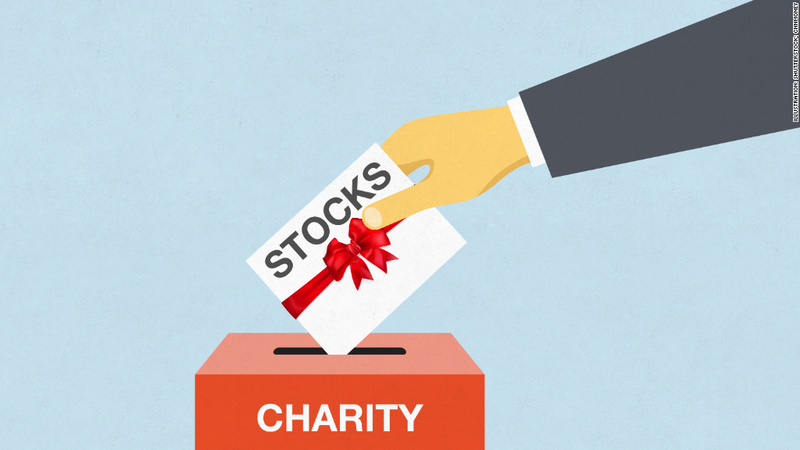 You may also be entitled to a charitable deduction based on the stock’s current value. Contributing stock is a great way to support Adult & Teen Challenge of Texas. When considering gifts of stock, we recommend you consult with your financial advisor. It is important to notify Adult & Teen Challenge when you have completed your request to your broker. Please alert Adult & Teen Challenge directly of your pending stock donation (including the company and number of shares) so that we can credit your gift in a timely and accurate manner. To ensure proper gift identification, please call Sarah Baughman at 210-624-2075 or send an email to sarah.baughman@tctexas.org.